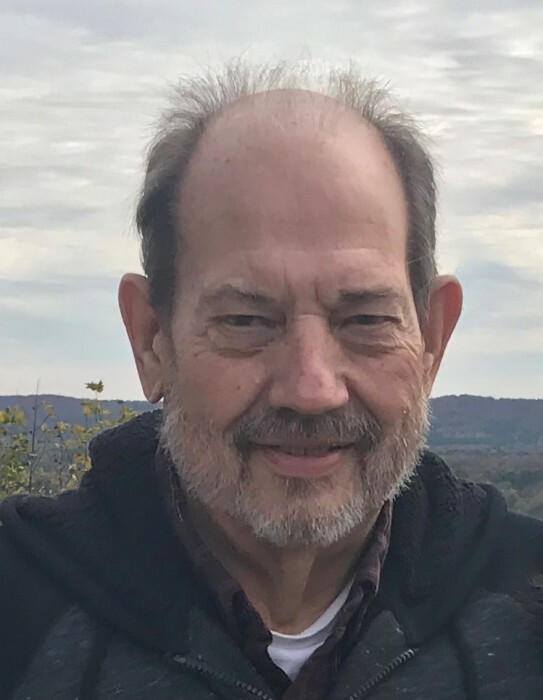 Benjamin “Gary” Banks, 72, of Fortson, GA passed away on Thursday, April 11, 2019 at the Columbus Hospice House. A funeral service will be held at Vance Brooks Funeral Home, 4048 Macon Road, Columbus, GA on Tuesday, April 16, 2019 at 1:00 PM. The interment will conclude at Parkhill Cemetery. The family will receive friends Monday, April 15, 2019 at Vance Brooks Funeral Home from 6:00 PM until 8:00 PM. Gary was born on December 11, 1946 in Forsyth, GA to the late Bennie and Gladys Banks. He was Baptist by faith. For 37 years he worked as a Technical Trainer for the Georgia Power Hydro Group. It was during this time that he became a proud member of the West Georgia Chapter of the Georgia Power Ambassadors. Gary’s passion for sports was very evident in early life. He became an all-around sportsman and played football for the Mary Persons High School Bulldogs in Forsyth, GA. After graduation, Gary continued to pursue his enthusiasm for sporting events through many different venues. From quail hunting, to being a true and devoted fan of Georgia Tech football and Atlanta Braves baseball, to being an energetic and determined coach for several Little League baseball teams, Gary poured into others the “love for the game” that he had acquired throughout his life. His greatest joy, however, came from traveling with his loving wife and spending time with his family. Whenever his grandchildren had soccer games or other sporting events, Pops would be there to cheer them on. Gary will be greatly missed and will always hold a very special place in the hearts of his family and friends. Other than his parents, Gary is preceded in death by his brother, George Monroe Banks, and sister, Betty D. Norris. Survivors include his devoted wife of 17 years, Sharon Graham Banks; daughters, Carole Deakin (Julian) of Spring, TX, Janet Adams (Darrin) of New Braunfels, TX, Danielle McCullum (Brian) of Warner Robins, GA, Brandie Gatlin (Gregory) of Fortson, GA; son, Michael Queen (Michelle) of Cartersville, GA; grandchildren, Lauren Deakin, Dominic Adams, Drayton Adams, Samantha Dees (Hunter), Steven Spell, Alexis McCullum, Greyson Gatlin; great-grandchild, Camdyn Dees; nephew, Ronald Norris (Barbara); and numerous friends. Flowers will be accepted or donations may be made to a charity of choice.